Special emergency food distribution for all federal employees, those receiving federal benefits and are concerned about their benefits and anyone who is facing food insecurity. Federal employees are asked to show their ID. 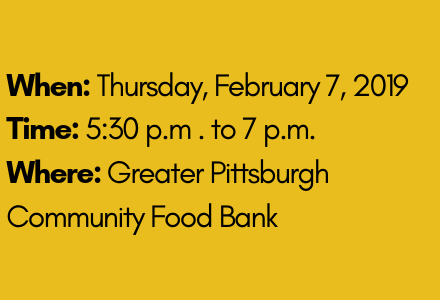 Bring bags, boxes or a rolling cart as you will receive 30 to 50 pounds of food. We operate Produce to People distributions in eight counties in southwestern Pennsylvania. 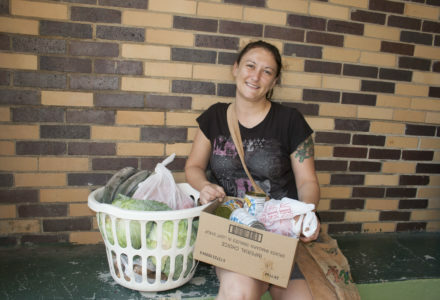 These distributions provide 30 to 50 pounds of food, consisting mostly of fresh produce. Please note that we are prepared for the estimated increase in families at these regularly scheduled distributions. 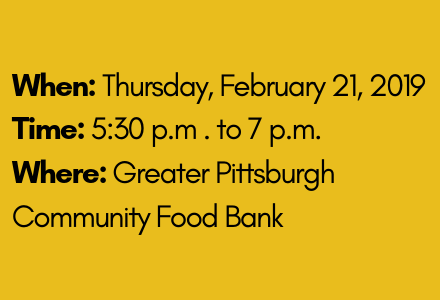 Emergency food is available for all in need, please call the Food Bank at 412-460-FOOD so that we can provide food to you in this emergency. We are open from 8 a.m. to 4:30 p.m.
March benefits are still vulnerable to the federal shutdown. If the government reopens by March, people will get their March benefits when they normally would. No additional benefits will be added in February. 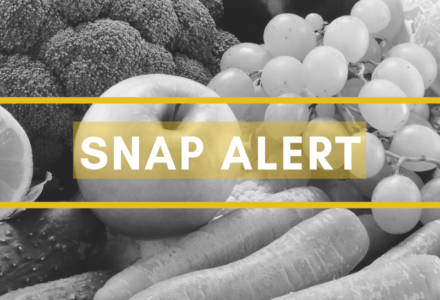 USDA is encouraging all participating SNAP recipients to plan their purchases carefully. Need additional resources beyond food? Call the United Way Helpline at 2-1-1 or click to see their online resource finder.